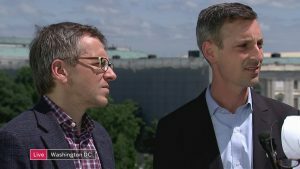 Ian Bremmer, president of the political risk consultancy Eurasia Group, and Ned Price, who served as special assistant to President Obama and National Security Council spokesperson, discuss the Singapore summit. 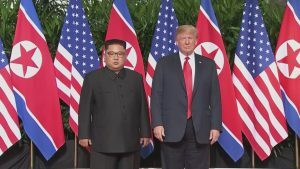 In America, the divisions were clear, with Fox News this morning heralding the summit as a triumph, while over on MSNBC, they decried President Trump him for cosying up to a dictator, while turning his back on his allies. We asked Americans what they thought of their negotiator-in-chief. 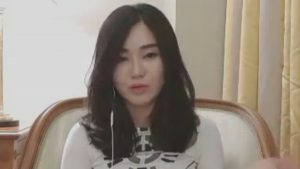 Hyeonseo Lee is a North Korean defector who now lives in South Korea and has written a book about her experiences. 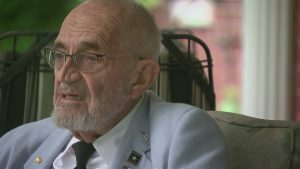 Earlier this year, she met President Trump and says watching the summit was a very emotional experience. How much do ordinary North Koreans know about what’s going on in their name? 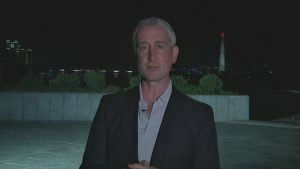 From Pyongyang, AP’s Raf Wober explains what they’ve been told. 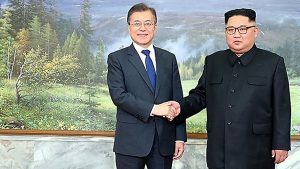 Trump-Kim summit: peace in our time or just a piece of paper? 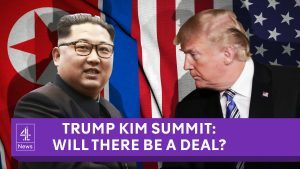 Hours until Trump and Kim summit – will there be a deal? 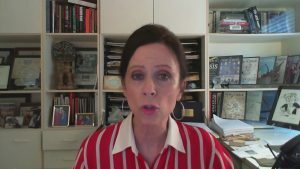 Robin Wright, Distinguished Fellow at the Wilson Center think-tank in the United States on the ‘known unknowns’ about the upcoming summit. 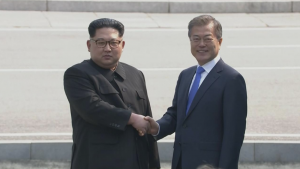 The US North Korea summit is definitely back on. Possibly. Donald Trump insists everything is going really well. 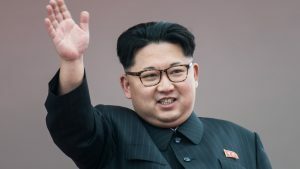 Kim Jong Un is apparently totally on board too. 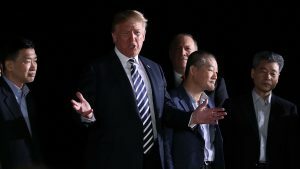 We’ll be asking a top Korea diplomacy expert what to make of it all. 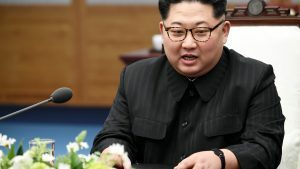 North Korea has suspended talks with South Korea and threatened to cancel an historic summit between Kim Jong-un and President Trump, saying it wasn’t interested in a one-sided demand to give up its nuclear weapons. 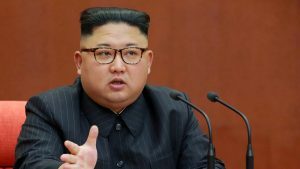 Mr Trump said he hadn’t been notified about any threat and would still insist on North Korea’s denuclearisation. 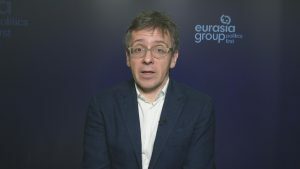 Ian Bremmer is the founder of Eurasia Group, a global political risk research firm. It’s one of the world’s longest-running conflicts, but could it finally be coming to an end? 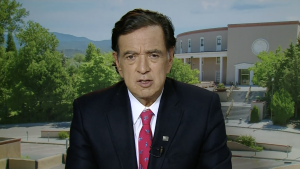 Governor Bill Richardson, who was the former US ambassador to the United Nations and has travelled to North Korea numerous times, and Jean Lee, director of the Korea Foundation Centre in Washington, discuss the historic summit.